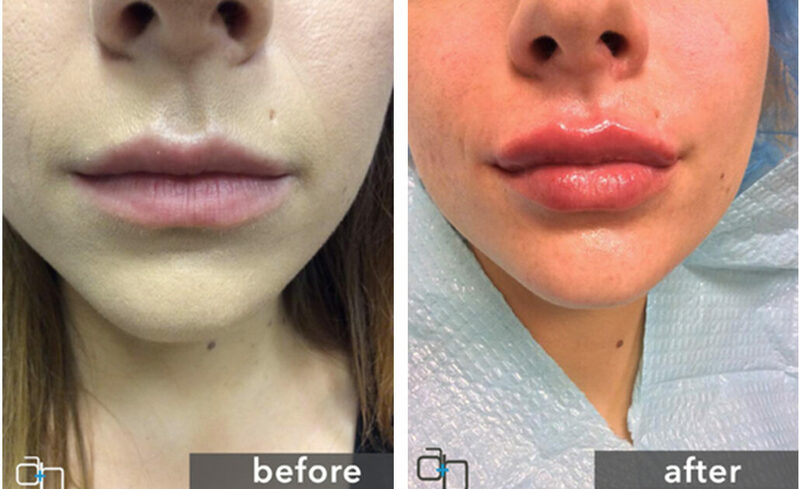 What makes Ageless and Beautiful the premier medical spa for Lip Injections? 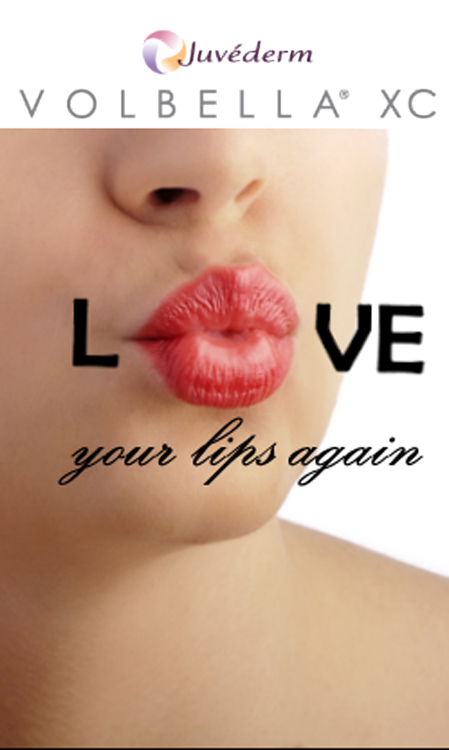 A team of top rated RN nurses with more than 14 years of experience in the field, as well as the use of the best products to give lips a new, fuller and natural look. Our experts will provide the right filler for the look you desire. 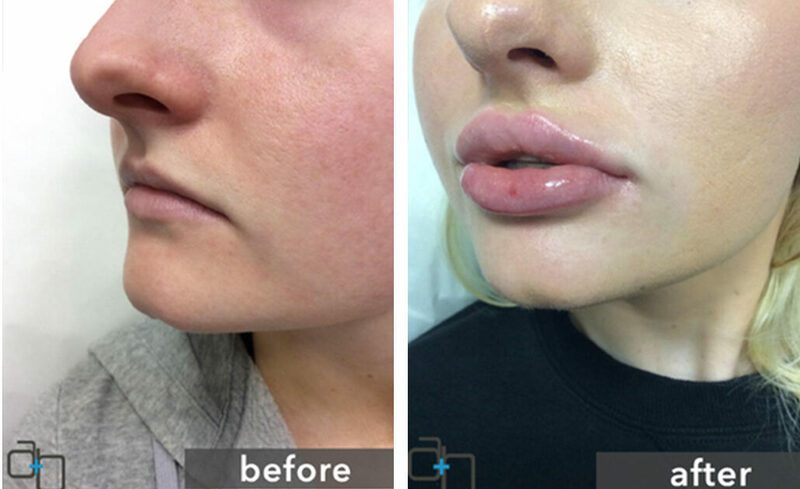 Our lip injection treatments can be used for lip enhancement or to treat lines around the lip area. Treatment results can last from 6 to 12 months and have a minimal discomfort and downtime. 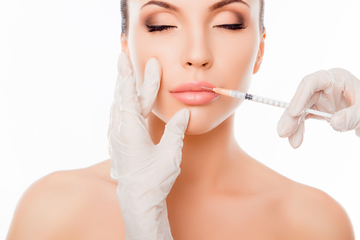 We offer free consultations with our experienced injectors to help create the best look for you. Call us today or fill out the contact form to book your consultation. JUVÉDERM® injectable gel is an injectable filler that includes hyaluronic acid, a natural complex sugar that bolsters skin elasticity, providing a smooth and supple appearance. It is biocompatible, supplementing the body’s natural hyaluronic acid, which age has depleted. 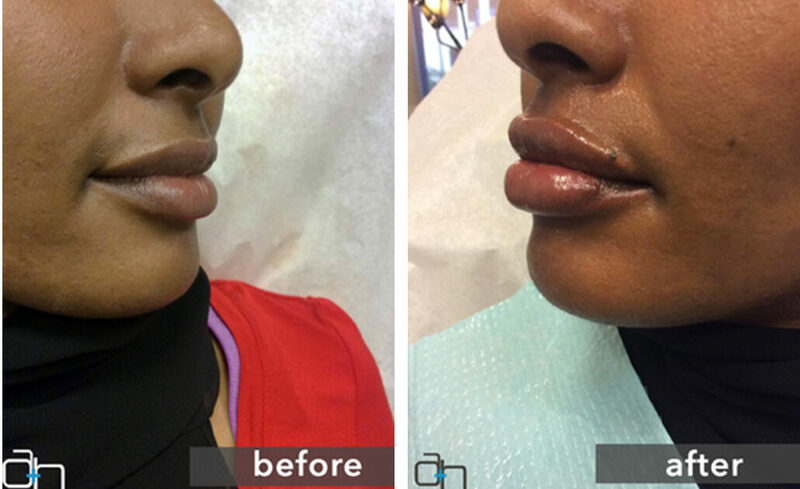 Juvederm Ultra XC is indicated for injection into the lips and perioral area for lip augmentation in adults over the age of 21. Juvederm® Injectable Gel is useful for enhancing lip volume (often in combination with lip lifts) and for reshaping cheek contours. JUVÉDERM VOLBELLA® XC is the most recent addition to the JUVÉDERM® collection—tailored to add subtle volume to the lips and smooth the appearance of vertical lip lines. 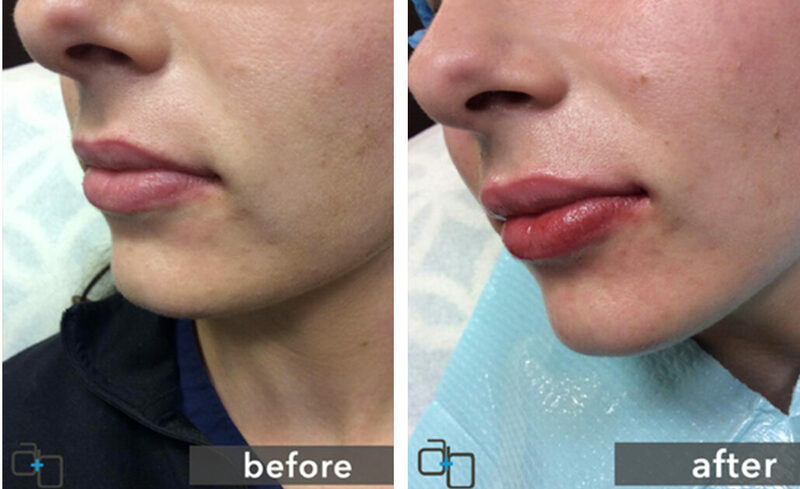 Juvederm XC is indicated for injection into the lips for lip augmentation and for correction of perioral rhytids in adults over the age of 21. Restylane is a clear gel formulation of hyaluronic acid that is specifically formulated to act like your body’s own naturally produced hyaluronic acid, helping to instantly, visibly reduce moderate to severe facial wrinkles and folds or add fullness to your lips.